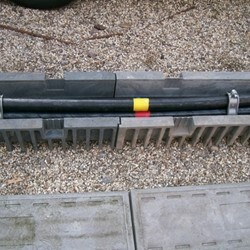 Tro Trof is a British designed and made state of the art cable troughing system that has won a Network Rail environment award for innovation. 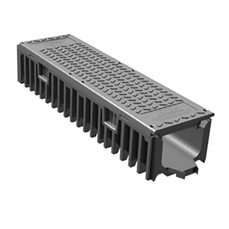 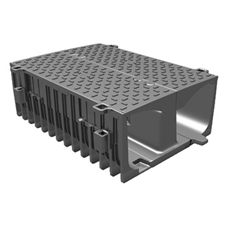 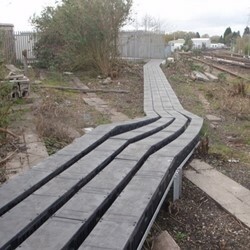 TroTrof was specifically designed for the unique needs ofr the UK rail network and can be fitted both as a stand alone housing solution or it can be integrated into existing concrete infrastructures making TroTrof versatile the ideal solution of all maintenance and upgrade rail projects. 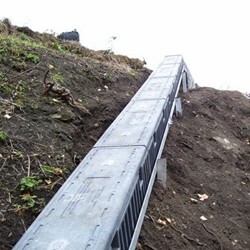 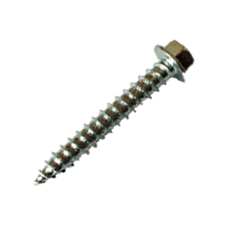 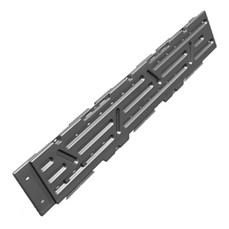 It's flexible, interlocking system is modular which is particularly suitable for hard to access sites where steep inclines and/or weight bearing is a consideration.